Takata Seat - Drift Pro LE UNIVERSAL - Pann Auto Performance - San Diego largest aftermarket automotive performance parts - What do you drive? 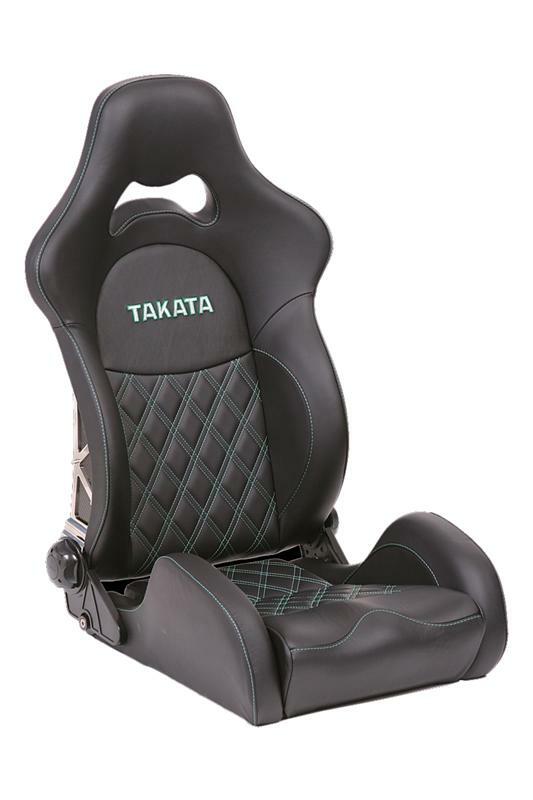 The limited edition TAKATA Drift Pro LE Seat is a masterpiece of automotive seat engineering, creating an amazing light-weight, hybrid composite recliner. With a stunning pure carbon backrest, fine black leather with a subtle TAKATA Green diamond stitch pattern, high-density molded polyurethane foam, polished stainless steel chassis work, and the world’s best reclining mechanism – this seat re-defines the category of light weight sport seats. This seat features a pass-thru for a 6-point sub-strap with integrated mounting bars built right into the seat frame. 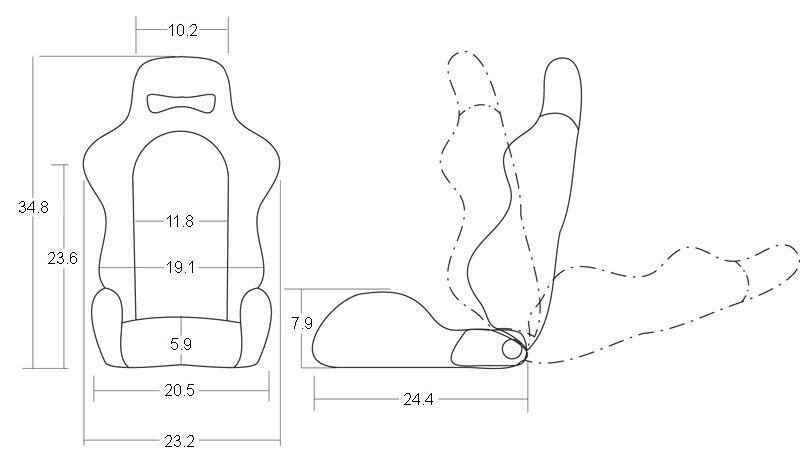 This is truly the best scenario for belt geometry, since the mounting location for the anti-sub strap will remain consistent no matter where in the travel of the seat adjusters you are. Triangulated steel structure ensures structural integrity.